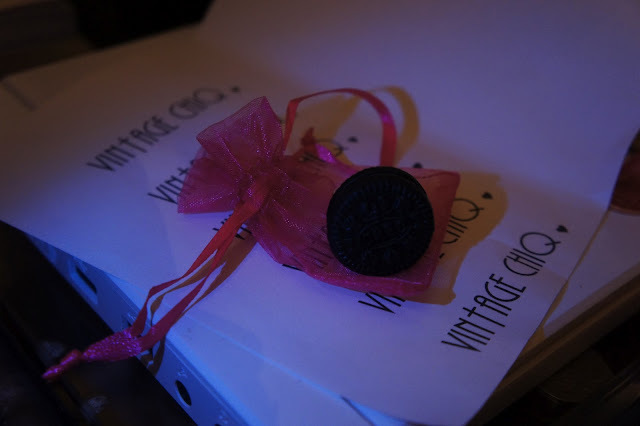 Okay so as some of you may or may not know I've been running a little online shop called Vintage ChiQ for about a year now. 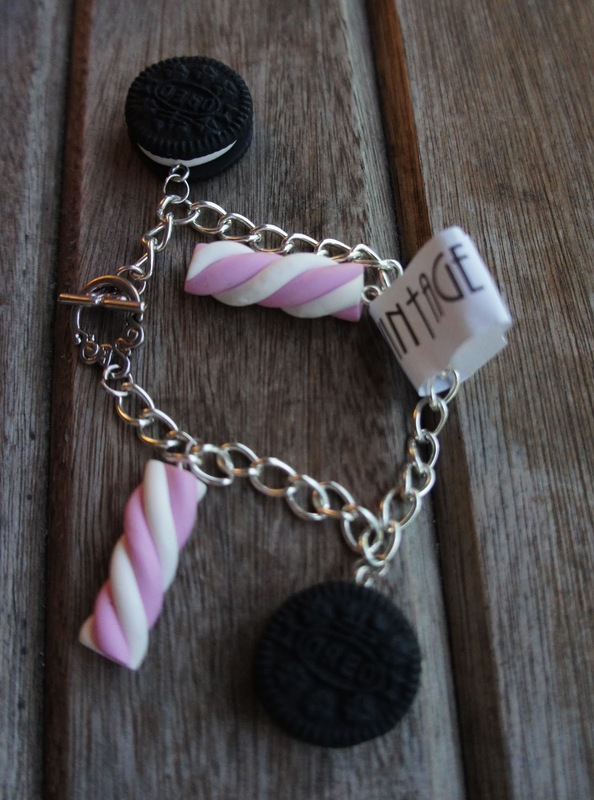 I started off with clothing (customising), then slowly swayed into quirky jewellery! I love doing what I do but more recently I've closed my shop due to planning and not having enough time on my hands. I wanted to do a giveaway for hitting a certain amount of views on my blog in a short space of time as a thank you (I won't share how many views...its personal ;)) But didn't get to do it...because I was being lazy but I've exceeded it anyway..which is all gravy baby!! Simply comment below with your name/email & that's it! how awesome? you don't have to follow (although I'd love that) or enter in 'X' amount of ways, but you do have to reside in the UK! & Remember there are three possible winners! Comp ends on Aug 30th Winners will be announced on Aug 31st! Contact me on twitter @zeenaxena for any questions & Good Luck! 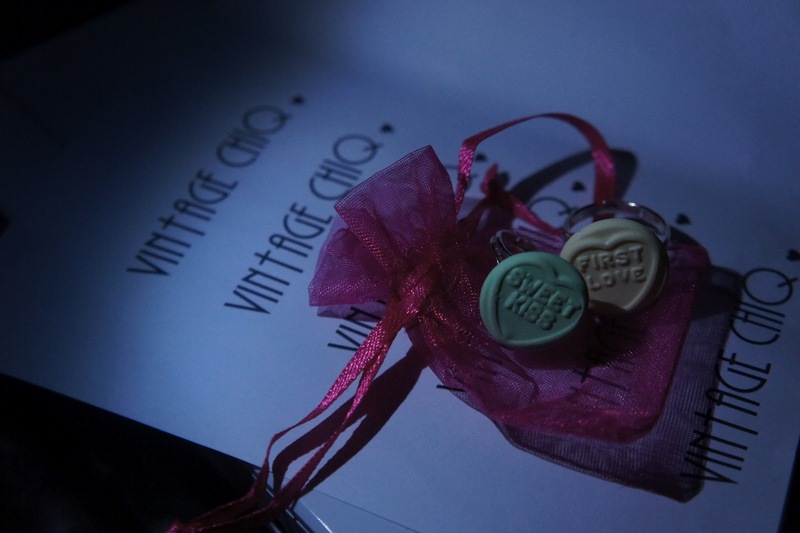 Click to like Vintage ChiQ on facebook. I want to win SO SO SO bad!!!! Awesome giveaway for the cutest items!! I LOVE THEM!!! They look so yummy!!! I want to be one of the WINNERS!!! Such a lovely giveaway though it's a shame you closed your shop :( You look like you had cool things to sell there! I would've loved to enter this giveaway!